As Director and founder of the multi-disciplinary Centre for the Humanities and Medicine (CHM), a joint initiative of the Faculty of Arts and the Li Ka Shing Faculty of Medicine at the University of Hong Kong, I oversee a programme of research involving a wide range of disciplines networked to national and international institutions. 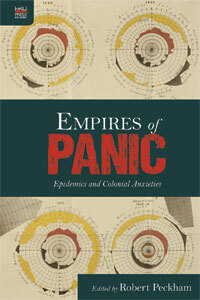 My research focuses on histories of infectious disease, epidemics, and global pandemic threats. 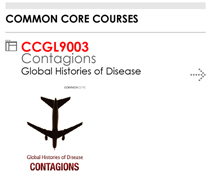 As a Professor in the Department of History I lecture on the history of medicine and health and in 2010 introduced cross-faculty teaching modules on global histories of disease. I have previously taught and held fellowships at the Universities of London, St. Catharine's College, Cambridge, and St. Peter's College, Oxford. From 2008-2011 I was a Visiting Fellow at the London School of Economics and Political Science.In 2015, I was King’s College London-HKU Fellow. Online article on 'The New Tech of Epidemic Surveillance: A Magic Bullet?' Asia Global Online, 3 May 2018. 'Viral Chatter: Epidemic Intelligence and Bio-Digital Communications,' Media Medica: Medicine & the Challenge of New Media, international conference, Johns Hopkins, 27-28 October 2017. 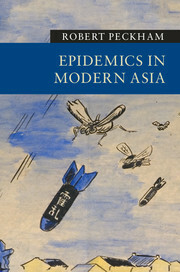 'Fatal Repetitions: SARS and the Disasters to Come,' Disastrous Pasts: New Directions in Asian Disaster Studies, international conference, organized by the Asia Research Institute, National University of Singapore, 21-22 November 2016. 'Where Has SARS Gone? The Strange Case of the Disappearing Coronavirus,' After the End of Disease Conference, international conference, Royal College of Medicine, London, May 2016. Discussant and Moderator at the 6th International Conference on the History of Medicine in Southeast Asia (HOMSEA), Siem Reap, Cambodia, January 2016. 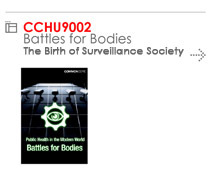 'Epidemic Intelligence and the Futures of Contagion,' Imitation, Contagion, Suggestion: Rethinking the Social, international conference, Copenhagen Business School, Denmark, May 2015. 'Autopsies of Violence: Dissection and Dissent in Nineteenth-Century China,' Annual Conference of the American Association for the History of Medicine, New Haven, CT, April/May 2015. 'Still Lives and the Traffic of Infection: Spaces of Quarantine in Colonial Hong Kong,' Quarantine: History, Heritage, Place, international conference, University of Sydney, August 2014. 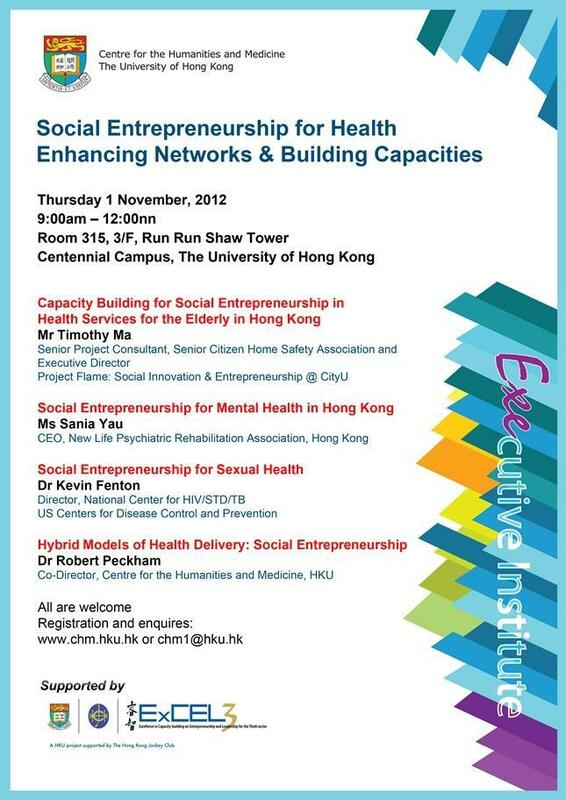 Discussant at 'Workshop on New Developments in Chinese Civil Society,' HKU-HKJC ExCEL3, Hong Kong, October 2013.